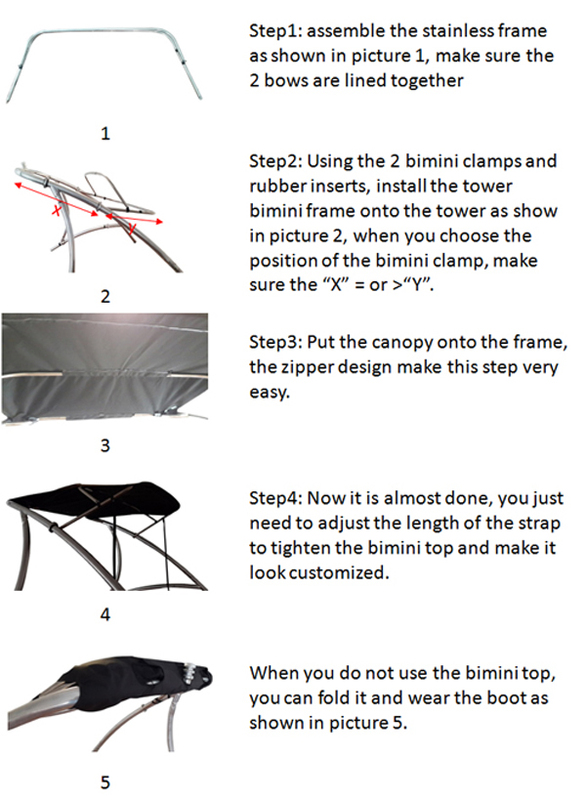 If you are not sure which size you need to order, please Submit Your Question before you purchase, we will make sure to send you correct model and correct size which will fit your tower, and we don't accept returns for this product. 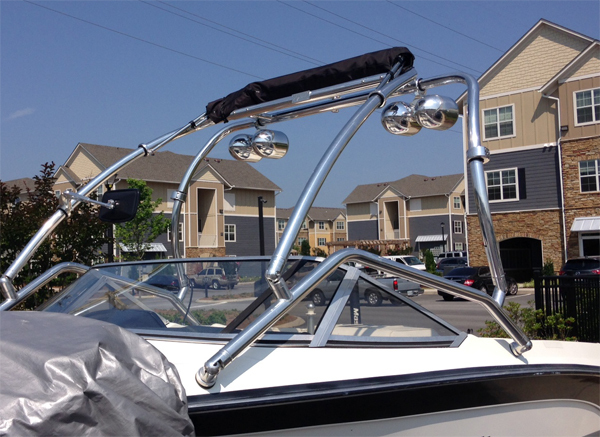 Origin wakeboard tower bimini is designed to fit Origin Advancer and Catapult wakeboard tower or any tower similiar to these 2 models. 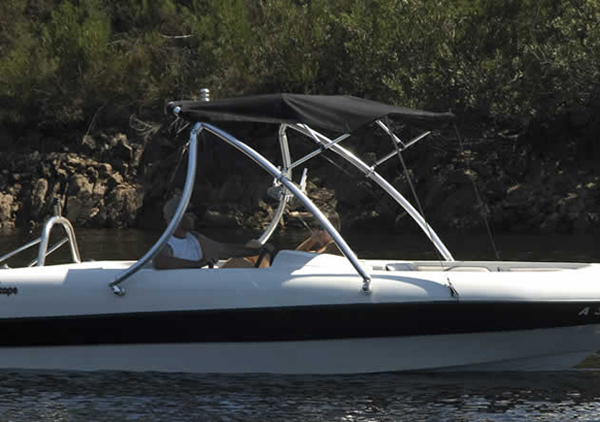 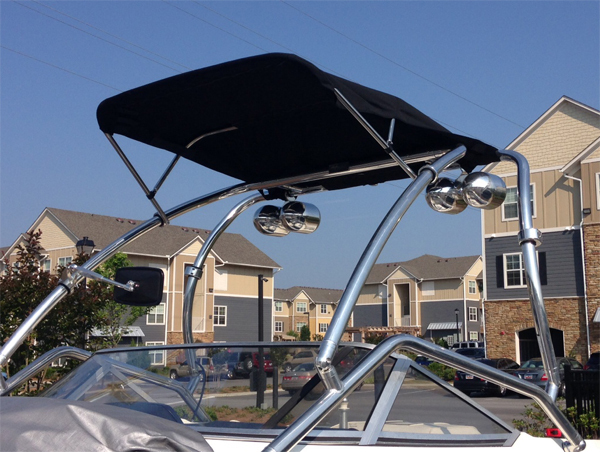 The bimini top is made from acrylic as same as Sunbrella, and guarantee 5 years no fading, no deformation! 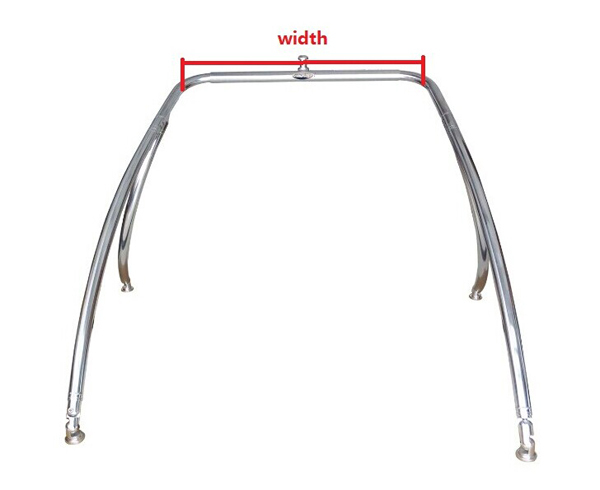 This list is for 1870V.